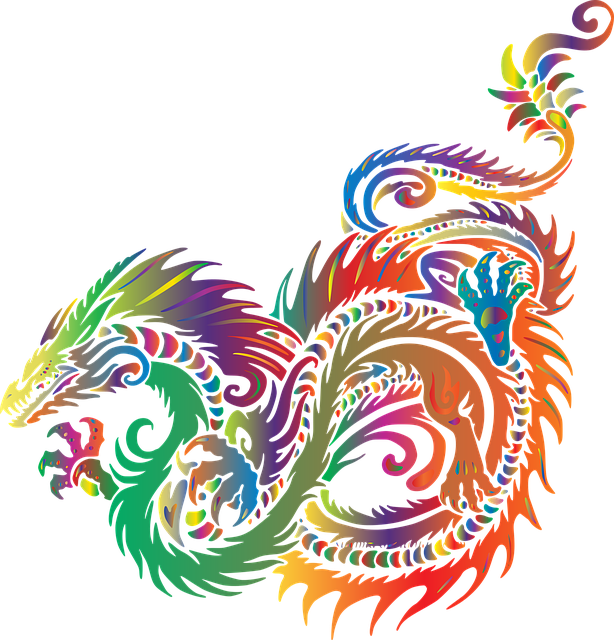 Image Description: a rainbow dragon coiled around itself in pounce-position, looking as though it’s about to take off. Just a short Link-post today about Autism Acceptance Month. You might be expecting me to explain what Autism Acceptance Month and #LightItUpRed or #RedInstead is about, however, I figured it would be better for those explanations to come directly from Autistic people instead of myself, so check out the links below. If you’d like me to add more links of Autistic Creators (Authors, Bloggers, Youtube Video Creators), let me know in the comments section below and I’m make sure to add their link to the post. Previous The Dysfunction Junction: Is There A Specialist In The House?